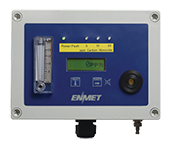 Compact air monitors and filtration systems that are easy to operate and check for a variety of gases. Low-maintenance sensors that provide long-term stability, fast response and critical accuracy. Designed for remote mounting or as an integral component attached to the instrument that needs to be monitored. 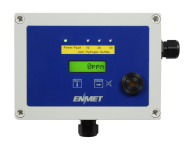 Environmental chemical monitors designed for detecting and measuring trace concentration levels to keep workers safe. 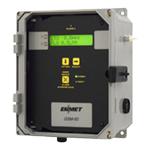 Designed for remote monitoring gas sensor/transmitters, providing audio/visual alarms, relays and other features.